UPS is a leading corporation specializing in package delivery and supply chain management solutions. With UPS, businesses get affordable, flexible and reliable packing solutions suitable to their range and size. From small packages to huge shipments, UPS has a solution for every shipping need. Furthermore, it has flexible options for local as well as international shipping fulfillment. 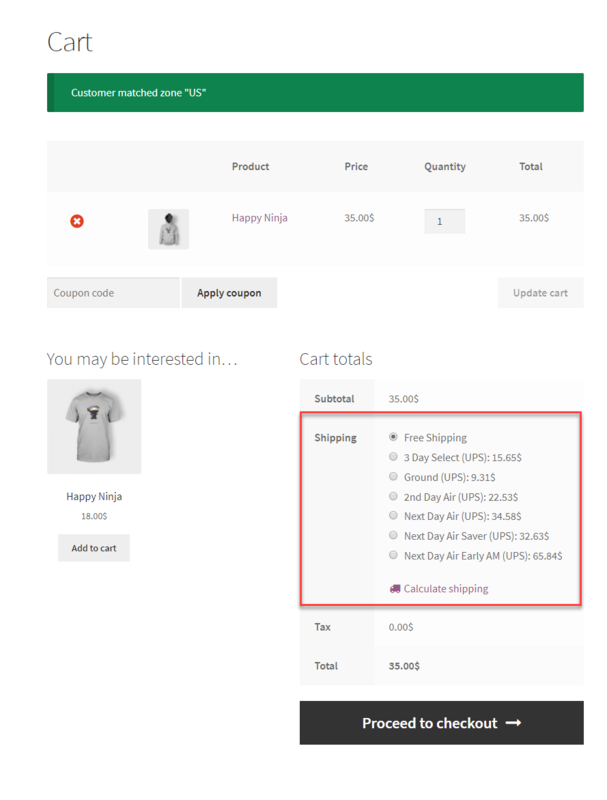 This WooCommerce extension, developed by PluginHive, helps you integrate UPS shipping to your online store. You can display real-time UPS shipping rates based on parameters like product weight, ‘shipping address and zip code, etc. All you need to do is install this plugin on your WordPress WooCommerce store and you are ready to go. 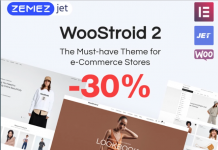 The plugin is available in the WordPress theme directory and is quite popular among WooCommerce store owners across the globe. After you install and set up the plugin, your customers will see UPS shipping services as a shipping option on your Cart and Checkout pages. The rates displayed will be based on the address details entered by the customer, as well as the dimensions of your product. 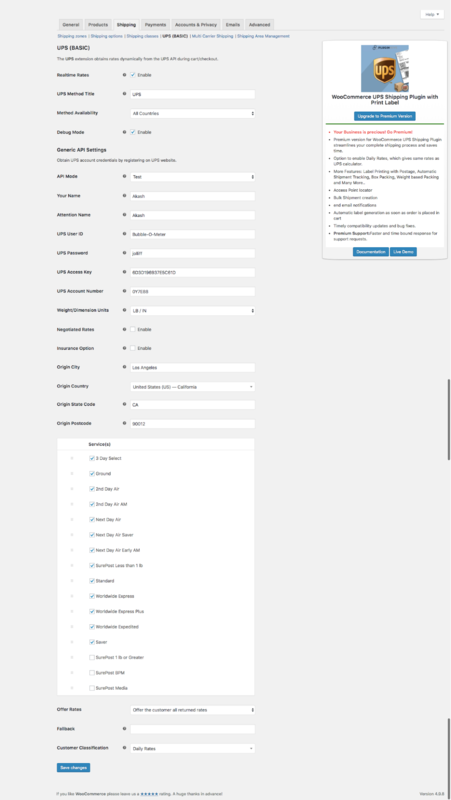 You will find the Settings page of this plugin under WooCommerce > Settings > Shipping > UPS (BASIC). You can enable the plugin by ticking the checkbox and configure other settings according to your need. You can also pick which all UPS services you want to display. You need to register on the UPS website to get a UPS account. The UPS account details are needed to configure this plugin. An added advantage of registering with UPS is that you can talk to one of their representatives and get ‘Negotiated rates’ on your account. The settings page has options that determine how UPS rates are displayed on your site’s frontend. Once you have correctly configured the plugin, you can see the UPS services on the Cart page. Your customers can use the shipping calculator to quickly check the rates for different shipping destinations by updating the zip code and state. However, if there is a mismatch between the state and zip code, the plugin won’t show correct rates. The services and rates will be displayed on the Checkout page as well. 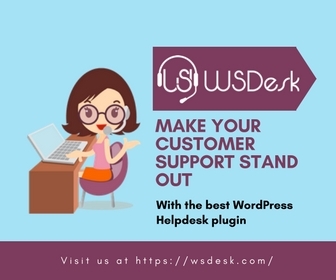 This free plugin, available in the WordPress theme directory, is a great option if you want to display UPS services without hassles. However, if you want to incorporate more advanced features of UPS, you may have to opt for a premium plugin. This is a premium option by PluginHive which you can use to integrate UPS with all the advanced features that we talked about. There is an immense scope of automation with this plugin, and it helps you completely forget all the varied hassles generally associated with eCommerce shipping. Let’s look at some of the features of this plugin. 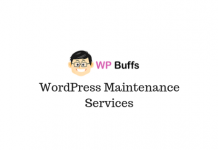 As in the case of the basic version, this plugin displays the various UPS services and rates available for a particular order in the Cart and Checkout pages. The plugin actually integrates with your UPS account and display rates. That way, if you have made any arrangements with UPS for discounted rates that will reflect in the displayed rates. Domestic and international services will be available for display and you get the flexibility to sell to varied destinations. There is also a currency conversion option that enhances the possibilities for international business. This is one of the most advanced features of this plugin. 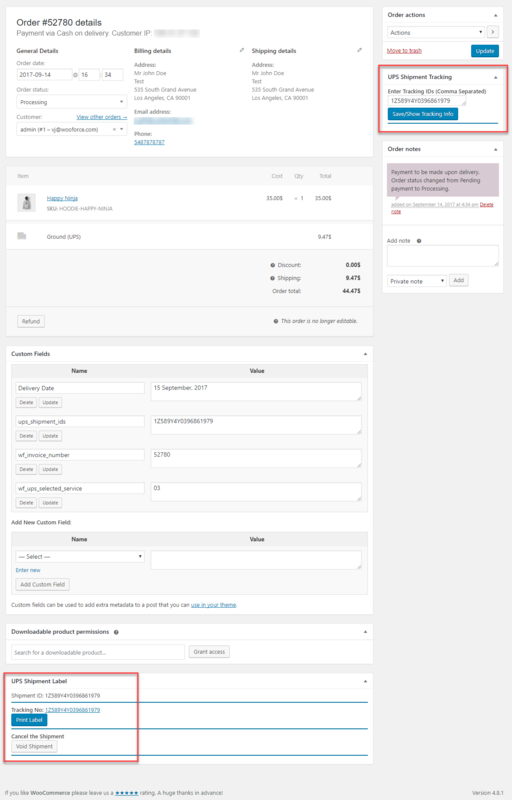 As soon as a customer completes an order on your store selecting UPS shipping option, the plugin generates the shipping label (which you can print with a single click). The plugin makes this possible again by syncing with your UPS account and paying postage automatically. 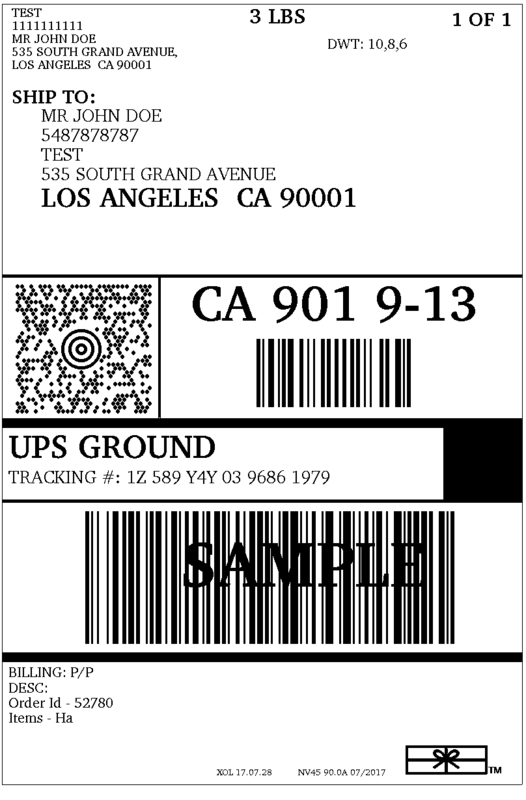 The professional shipping labels can be printed in multiple formats (GIF/PNG/ZPL/EPL); even the ones for Thermal and Zebra printers. The inclusion of a tracking code, address validation, etc is also possible with the plugin. Tracking the shipment is an important factor for order fulfillment in eCommerce. Foundations for customer trust and loyalty is really laid on how your customer perceives the whole order fulfillment process. The plugin adds the tracking number returned from UPS while generating the label to order notes. This will be sent to customers as part of the order completion email. This way both the store owner and customer would be aware of the whereabouts of the package and much confusion can be avoided if there is a delay in delivery. With the help of this plugin, you can determine how items in an order will be packed. This information will be then passed on to UPS for a flawless, professional packing. You can opt for multiple packing options with this plugin. Pack each item individually, or opt for box packing with pre-defined weight and dimensions, or add up the total weight of the order – you can choose according to your convenience. UPS has an address validation process to determine whether the shipping destination is residential or commercial. In order to avoid any hassles with this address validation mechanism, the plugin has an option to force residential delivery. Once that option is enabled, the plugin will always indicate the shipping destination as residential. This might be useful for shipping to remote destinations, where the address validation can result in wrong rates being displayed. However, if address validation of UPS works perfectly for most of your shipping destination, there is no need to enable this option. If you want to use a currency different than your base location’s currency, you can enter a numeric value denoting the conversion rate. Basically, the rate entered here will be multiplied by the normal rates and displayed. However, in the displayed rates, your store’s base currency symbol will be displayed. If you want to display the local currencies dynamically, you might want to check out a currency converter plugin. A UPS Access point is a location in your neighborhood where a package can be delivered or dropped off. Mostly these points are grocery shops, newsstands, etc which are convenient for most customers. With this plugin, you can enable Access Point functionality by ticking the specific checkbox. The available access point locations near the shipping address will be displayed for the customer to choose. Another feature that helps this plugin standout in the competition is the range of freight services that it offers. Freight shipments are those huge shipments over 150lbs. XAdapter UPS plugin offers options such as Worldwide Express Freight, Freight LTL, Freight LTL – Guaranteed, Freight LTL – Guaranteed A.M. and Standard LTL. All you need to do is enable ‘Freight Services’ on the Settings page. How to install and set up? Now, after the customer places the order, a confirmation email is sent to the customer. This will have the UPS shipment tracking code as well. At the same time, the UPS shipping label is generated on your store’s admin side. 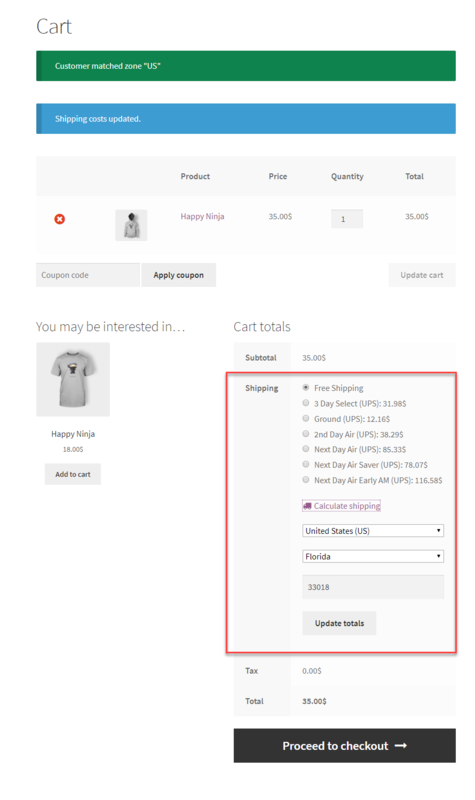 Why is UPS a good shipping option for WooCommerce stores? In the eCommerce business model, having the support of a reliable shipping carrier is extremely important. Once your customers place an order online, your primary focus as a business owner is to deliver the product on time. Having a reliable partner to do this for you would save you from a lot of troubles. With its seamless integration with eCommerce platforms like WooCommerce, UPS has proven itself to be a dependable solution. 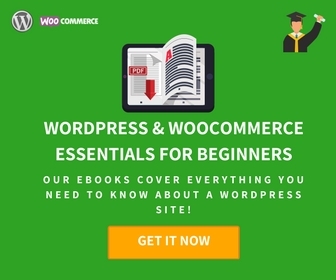 Let’s see some of the factors that make UPS an easy choice for eCommerce store owners, particularly those who are using WooCommerce. UPS integrates with your eCommerce platform effortlessly to provide hassle-free inventory management, accounting, and other back-office tasks. It offers great support for eCommerce business owners to assist with the processes of picking, packing, shipping and tracking as well. The superior technological prowess and the organized business systems of UPS can surely contribute a lot to streamline online businesses of all sizes. It actually adapts itself very well to any eCommerce technology that is currently available. 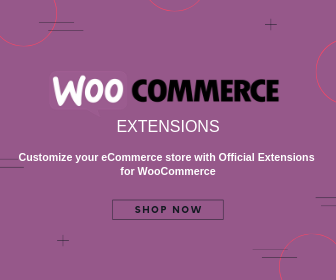 In the case of WooCommerce, it is particularly easy with several extensions available for UPS integration. Cart abandonment is one of the major issues faced by eCommerce stores of all shapes and sizes. An obvious reason for this is unexpected or unreasonable shipping charges. 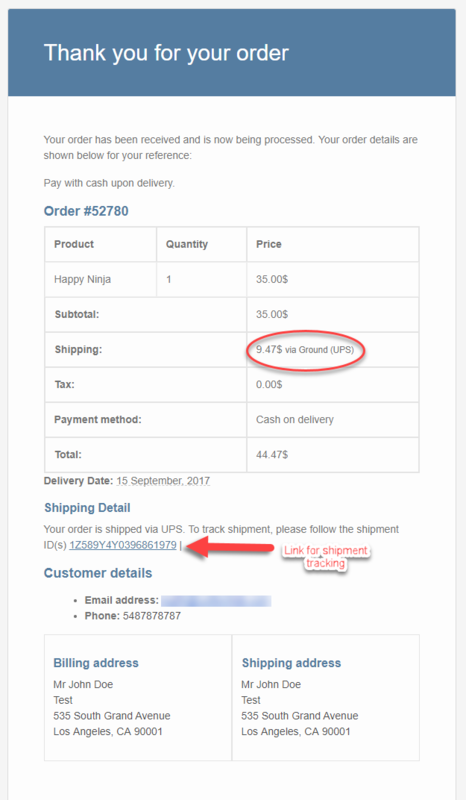 Displaying shipping rates in the most simple and straightforward way on your Cart and Checkout pages would be a solution to this predicament. For this, you can integrate UPS shipping to your WooCommerce store and get rid of the problem forever. Another major advantage of using UPS for your shipping solutions is a large number of services available. There are reliable and cost-effective services for local as well as international shipping. You have more options in terms of the size of the shipment as well. UPS supports shipments of all sizes from small packets to freight. You will also find options for different delivery commitments, from ‘UPS Express Critical’ (same day within hours) to UPS Ground (1-5 business days). You can take a look at the full range of available UPS services here. As an online business, you need a shipping system that matches to your requirements at present as well as for the future (when your business grows). UPS has a broad range of options suitable for all sizes of businesses, from small to medium to big enterprises. UPS provides great tracking services that provide excellent visibility to your shipping status. This way, you will be always aware of the whereabouts of your shipments at all time. When a customer query comes regarding the status of a shipment, you will be always ready to provide accurate information. This will contribute immensely to a positive customer perception of your store. A crucial factor in eCommerce success is to keep your customers in control of their orders. Customers would feel good if they are transparently offered a choice to pick the shipping service they need. They can evaluate the urgency of the delivery against the rates of a faster service and then take a decision. This wouldn’t be possible without the great range of choices from a shipping service provider like UPS. The result of all this would be customer loyalty and repeat purchases. There are even customer specific services like UPS My Choice, where your customers can register with UPS for a privileged service. With this service, customers can choose to reschedule their delivery to another date, re-route their shipment to another address, or ask to hold the shipment at a UPS Access Point. In addition, the customer gets continuous alerts and security from frauds and such. No matter how perfect you plan your order fulfillment, there are always chances of last minute changes and mistakes. A great shipping carrier like UPS would always bail you out from such troubles. UPS Delivery Intercept, a service aimed at keeping you in control of your shipment might prove to be useful in more ways than one. With UPS automated tracking system, you can easily redirect, keep on hold, or return a shipment before it reaches the customer. Handling a lot of back-end work can prove to be tedious for eCommerce store owners. UPS offers great option to manage your bills and invoices. You can view and pay bills in the dedicated eBilling section effortlessly. There are also extensions available to integrate the whole back-end process to your website. As a result, you get time to focus more on improving the user experience of your site or diversify your product range. Yet another factor determining the customer perception of your business is how you pack your products. UPS offers amazing, professional options to pack your products – you can choose from a broad range of envelopes and cartons for your packages. You can also expect expert assistance to pack fragile objects that require caution, or for environment-friendly packaging. With UPS integration, you can expect a faster pick up and delivery of your products. Using the UPS API, you can directly connect UPS to your store and initiate pick up, packaging and delivery of your products in no time. If you are using WooCommerce, you can get a dependable extension that helps you connect to the UPS API. UPS Shipping is one of the best options if you are running a WooCommerce store and wish to provide the best experience to your customers. 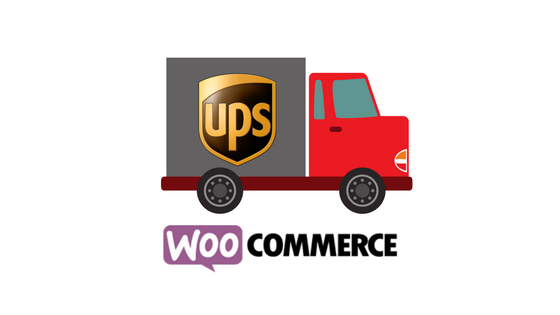 There are several ways to integrate UPS shipping to your WooCommerce store. The extension mentioned in this article is one of the best options currently in the market for UPS integration. The plugin also comes with dedicated support and timely updates. You can check a bunch of shipping plugins here. If you have a question or something to add, please leave a comment.